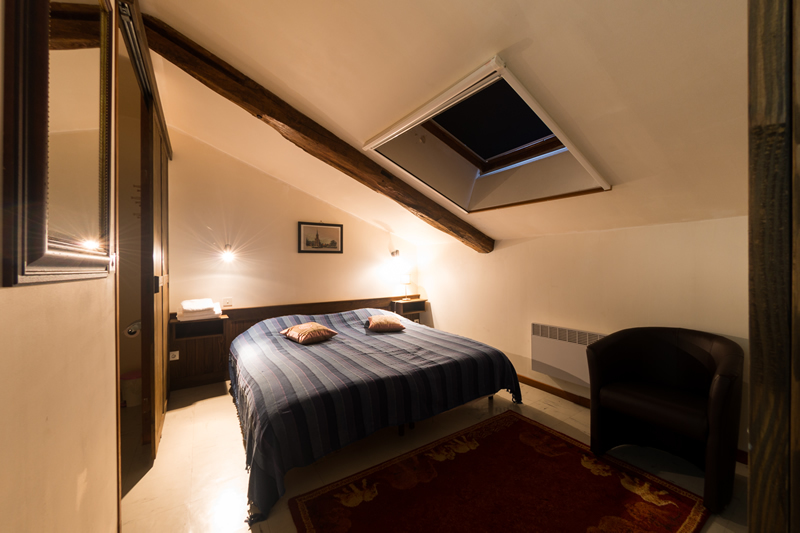 The five non-smoking rooms available at Domaine du Castex are located on the first floor of the colombage ( = half timbered ) style main house . 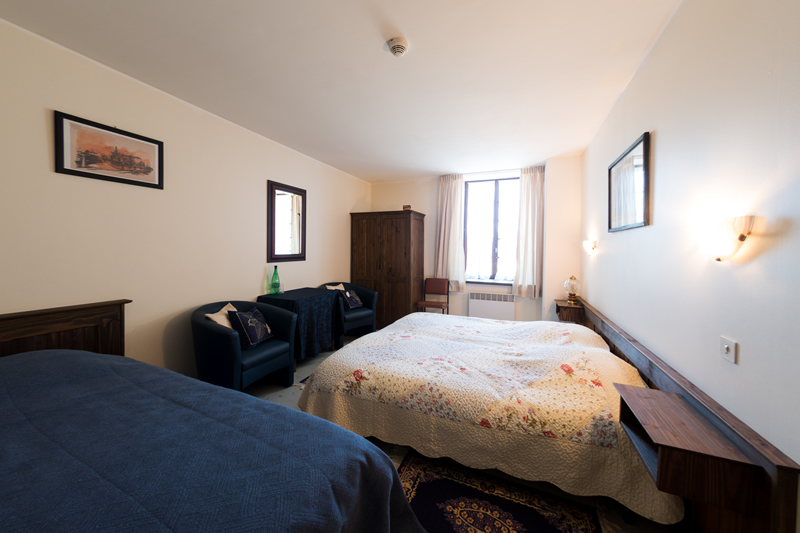 Each room has a private bathroom with shower, washbasin and toilet . The (separate) entrance is located on one side of the authentic building and is accessible via a wide stone staircase . Free private parking is available alongside the entrance. 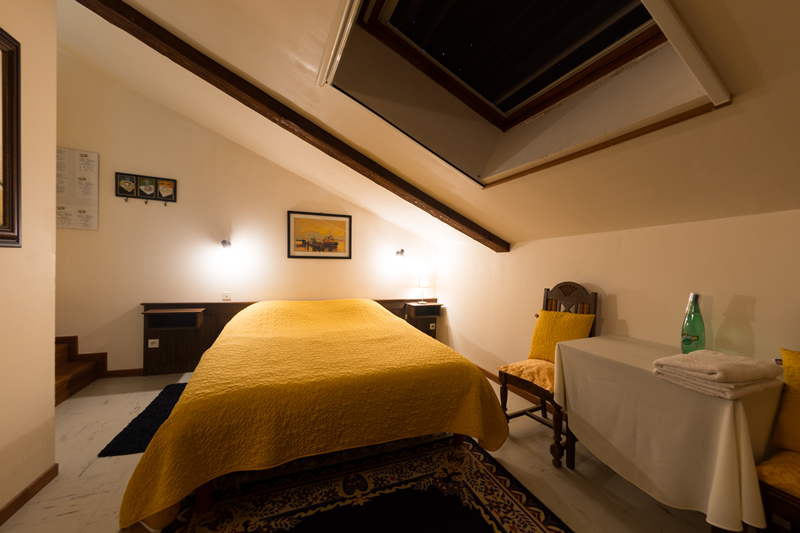 All the rooms have the special (Clé-vacance) label.